Extraordinary print quality, efficient & easy to use. Xeratek are leaders in digital transformation across the region. 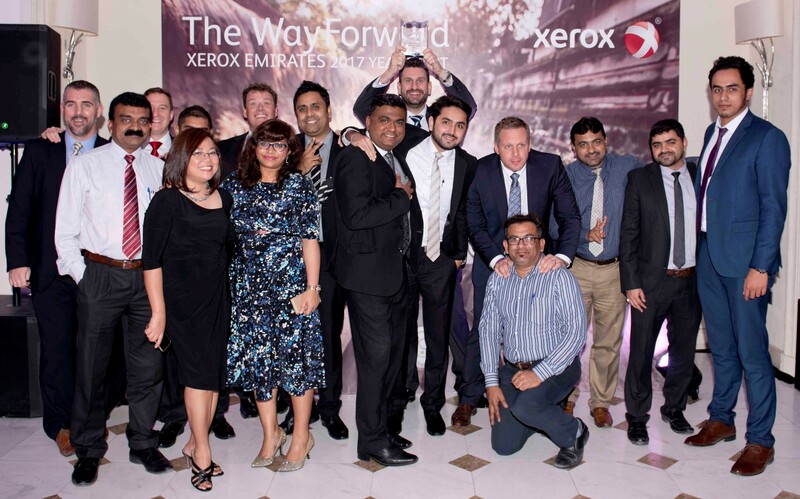 In 2017 Xeratek were recognised as Xerox Emirates’ only Accredited Platinum Business Partner in the UAE as well as being a leading provider of Enterprise Capture and Enterprise Content Management (ECM) Solutions for the automation and management of document centric business processes to help YOUR business grow. information-intensive business processes, reduce manual work and minimize costs. Microsoft SharePoint Solutions to help your business grow. Document Capture and Finance Process Automation solutions to support your business growth. Leasing Solutions to support your business growth. Print Management and Solutions to support your business growth. Xeratek is the UAE’s first choice for Xerox products & services, Document Capture & Document Management solutions, Collaboration and Workflow tools that provide our clients with real business results through Digital Transformation of existing document intensive processes, reducing the costs and wastage associated with manual paper driven business processes. Founded in Dubai in 2009 to cater to a gap in the market for a reliable, western educated and qualified Xerox Business Partner, Xeratek Document Solutions today serves over 500 customers in the UAE. 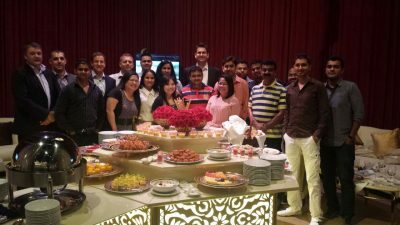 In 2017 Xeratek were recognised as Xerox Emirates’ ONLY Accredited Platinum Business Partner. 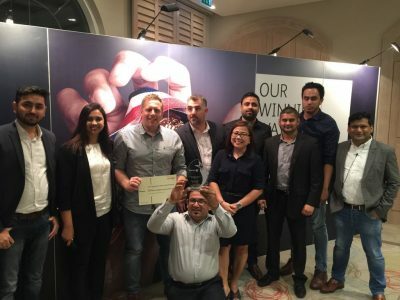 Rather than rest on this achievement, Xeratek is fast becoming a leading provider of Enterprise Capture and Enterprise Content Management Solutions for the automation and management of document centric business processes as well as a reputable name in the outsourcing landscape for content digitisation and managed services. With employees and offices in both Dubai and Abu Dhabi, Xeratek focusses on delivering the highest standards of quality and document centric business process improvement, ensuring our customers receive value added solutions that solve real business problems. 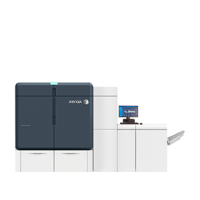 A revolutionary new Digital Press is here – the Xerox Iridesse!